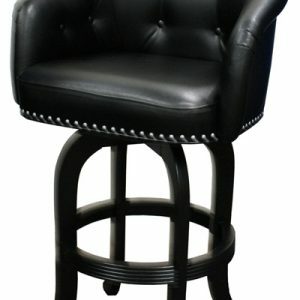 Do you need extra tall barstools? 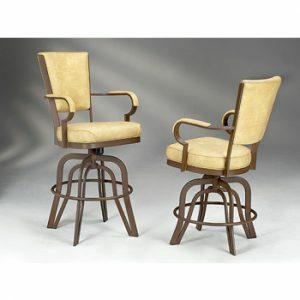 Alfa Barstools offers a wide variety of stools to suit any décor. 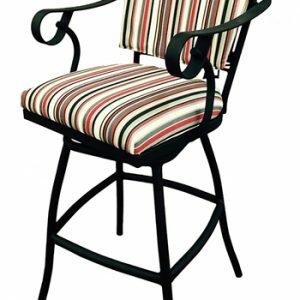 Whether you want modern, traditional, outdoor, stainless steel, or custom barstools, we can help. We’ve been in business since 1992 and offer a great selection of great-looking and long-lasting options. 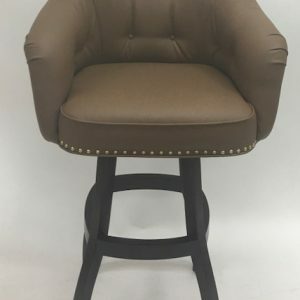 Whether you choose a brand name 36-inch barstool or a custom Alfa barstool, we are committed to customer satisfaction. 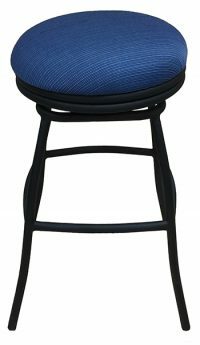 36 inch barstools make an excellent choice for taller bars. If your counter height table or bar is 45”, one of our 34” stools will likely fit best. If you aren’t sure about the right fit, please feel free to contact us for helpful information. The higher up the seat, the more the risk for injury. 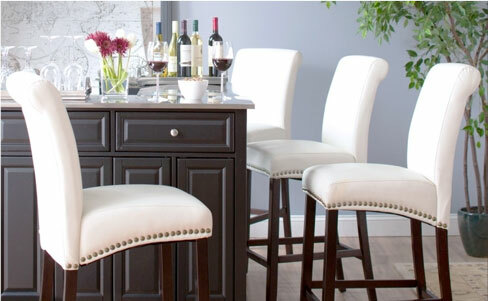 While a 36” barstool tend to be the rarest, they can also work great. 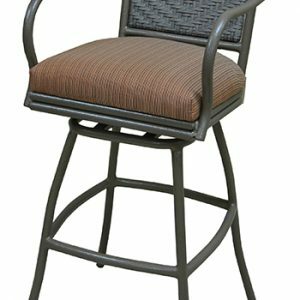 We don’t recommend them for children, the elderly, or those with balance problems, but if this is the stool you need to fit around your bar or counter, we offer quality and durable products with great features that will last for many years. 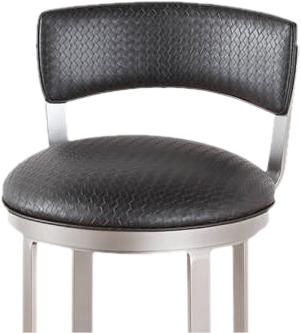 Backs, arm rests, and foot rests all contribute to the look and feel as well as safety features of our stools. Need help choosing the right 36 inch stool? We can help. 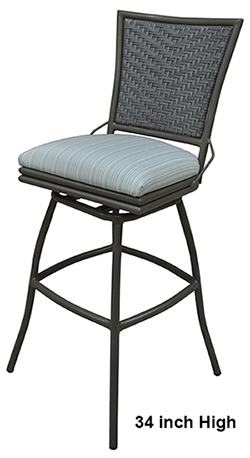 In addition to indoor 36” stools, we also offer weatherproofed stools that can work great at pool bars or outdoor restaurants. If you don’t know how many stools you should purchase, beyond measuring the stool with its armrest included, consider that about a foot of space between each stool is wise. 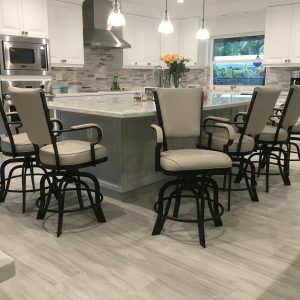 They’re not as easy to move as smaller seating options and you want to ensure there’s adequate space for people to comfortable sit as well as get down from the stool. 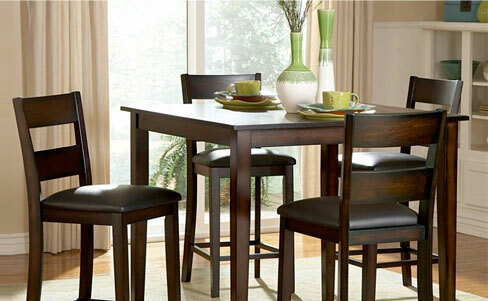 For these higher stools, a higher back and armrests are generally recommended for comfort and for safety. We also make them with sturdier bases, often in steel. 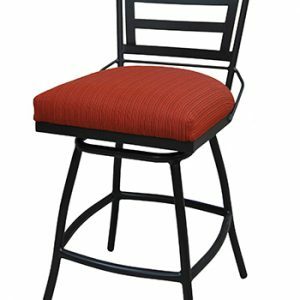 Browse Alfa Barstools options for 36 inch extra tall bar stools. We have a wide assortment of options at great prices. We offer personalized helpful assistance. Whether you need to get information to help you choose the right size, the right material, or want to ask questions about our ordering and shipping process, we would be more than happy to help you explore all available options. 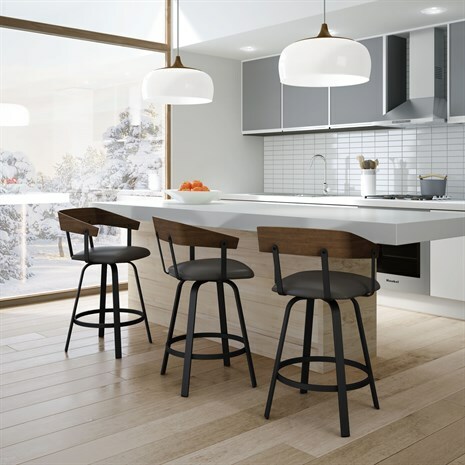 The Alfa Barstools team has decades of experience and expertise that we are happy to share. 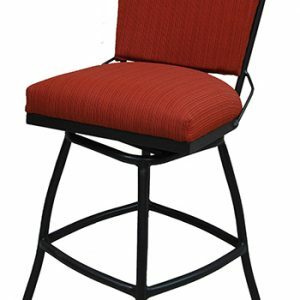 Beyond 36” extra tall seating options, we invite you to check out our 34” barstool and other smaller options, too.